Lamp: 1no. 9.5W LED or multiple light sources to order. 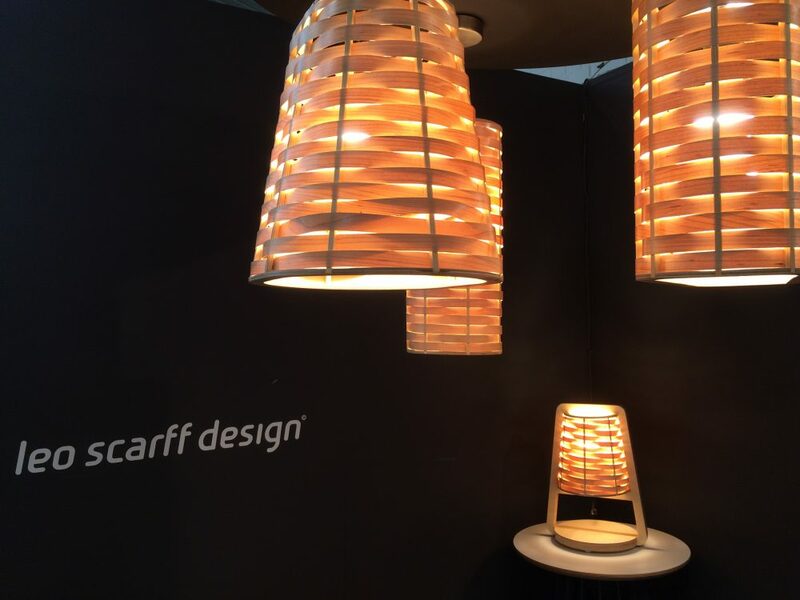 Bell is a new form added to the Lightweave Collection of woven veneer lights this year and was launched at the TENT exhibition in London in September 2016. Inspired by the forms of ancient Irish Bells it can be produced in large sizes and in a variety of veneers to suit many interior schemes.